Tuesday and Thursday – 5:00 P.M. TO 7:00 P.M.
Saturday – 10:00 A.M. TO 11:15 A.M.
Tuesday and Thursday – 7:00 P.M. TO 8:15 P.M.
Saturday – 11:15 A.M. TO 12:45 P.M.
Certified Karate National Referee, US Karate Federation. 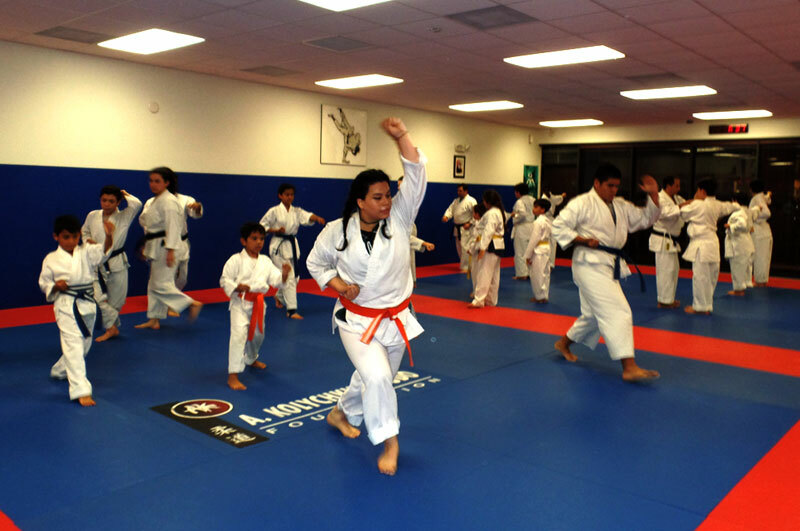 Joshinmon Shorin Ryu Karate Do is a Japanese martial art. 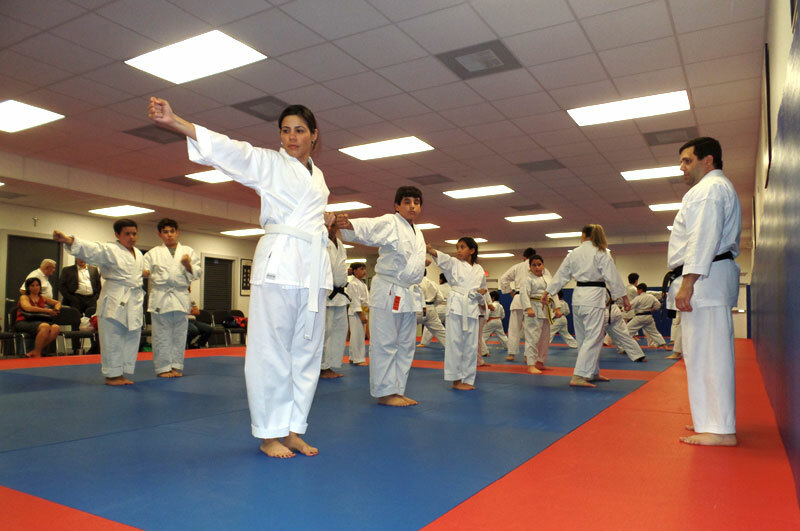 Karate means “empty hand” and Do means “the way”. 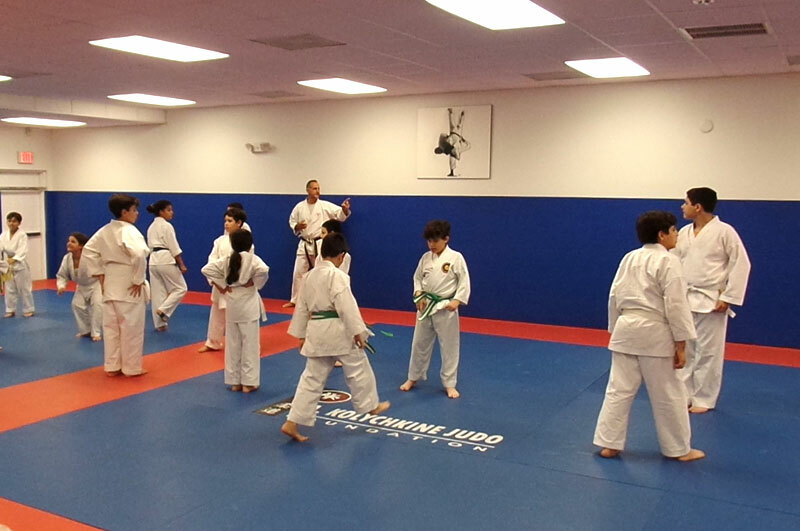 Karate Do can be translated as the “way of the empty hand”. 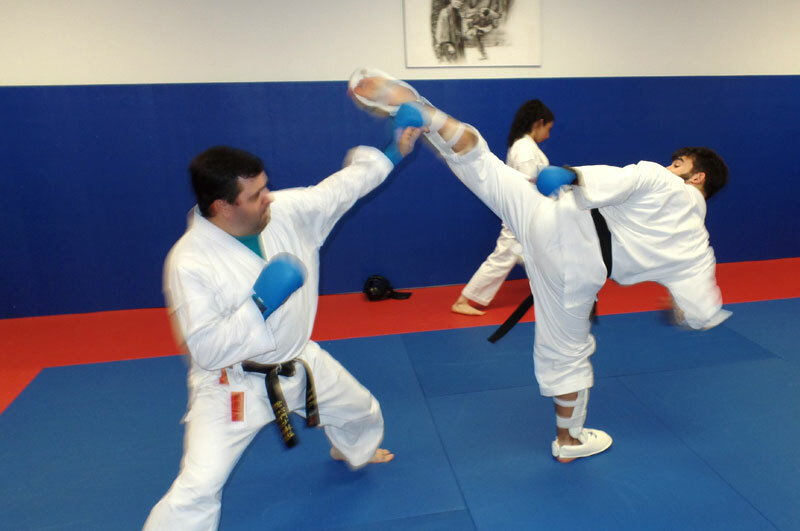 Within Karate Do there are several original lineages, or Ryu. 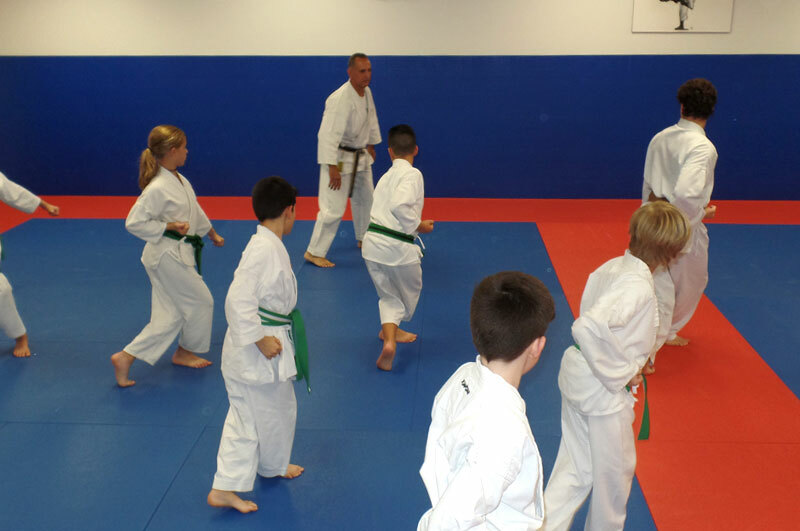 Joshinmon has its roots in Shorin Ryu which is one of the oldest of lineages. Shorin is the Japanese pronunciation of Shaolin, so Shorin Ryu is the lineage of the Shaolin, the Chinese Sect of Buddhism that is famous for their martial art. Finally Joshinmon is the name given to the style created by our Souke, “headmaster”, Ikeda Hoshu. 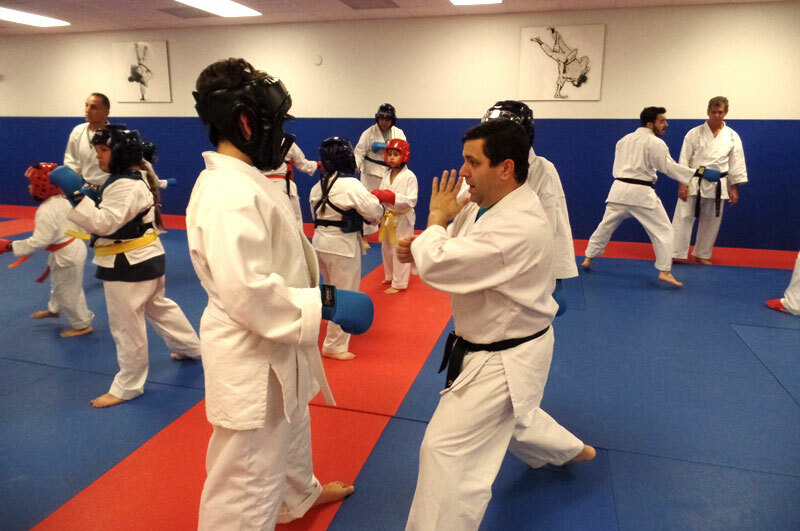 Born in China to Japanese parents, Ikeda Hoshu’s path has brought him all over the world in pursuit of advancing his martial art. 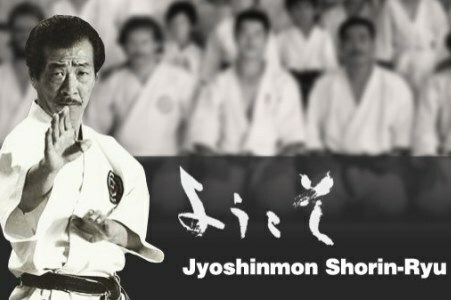 In 1969 Ikeda Hoshu created the International Joshinmon Shorin Ryu Karate Do Federation and began to spread his style throughout the world. Today Joshinmon has branches in over 27 countries. Joshinmon’s unique qualities include its use of speed and accuracy over brute force. Quick strikes to vital points can be very effective even toward an adversary of considerably larger size. Every detail of the style’s movements is fine tuned to allow the body to move as quickly as possible. The idea is that explosiveness and speed can be exploited by any body type including men and women of all weights and heights while the use of powerful attacks toward less vulnerable points can only be effectively used by those of stout body types. 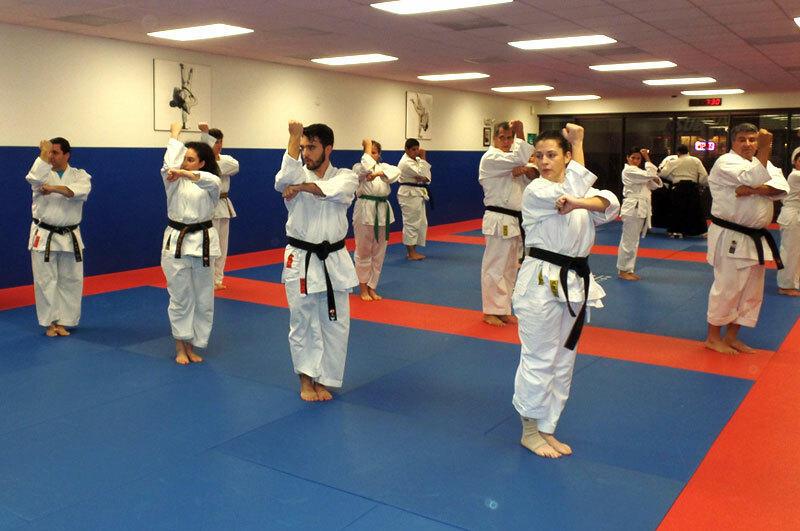 Another identifying feature of this style is the preserving of traditional exercises that are rarely practiced by other styles such as Ha Do Ren Po and Tai Ki So. 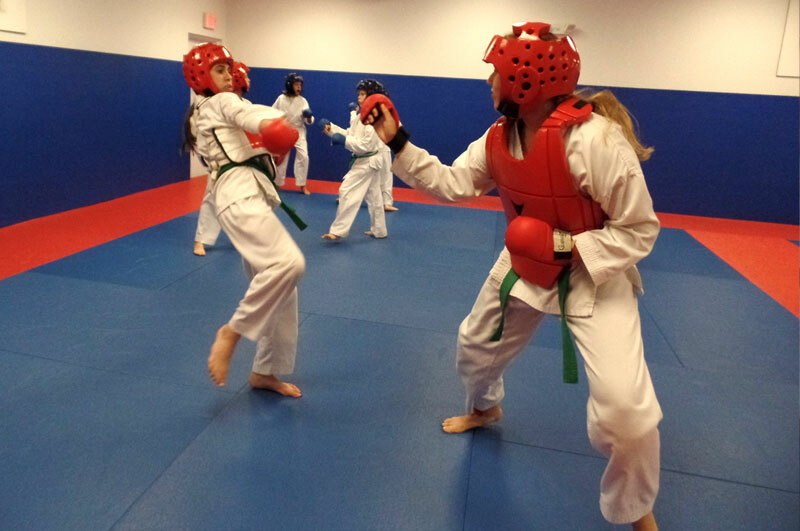 The former is an exercise that seeks to unify every bit of movement so that during the second that a strike makes contact with the target the entire body contacts. Every single muscle helps enforce the strike. 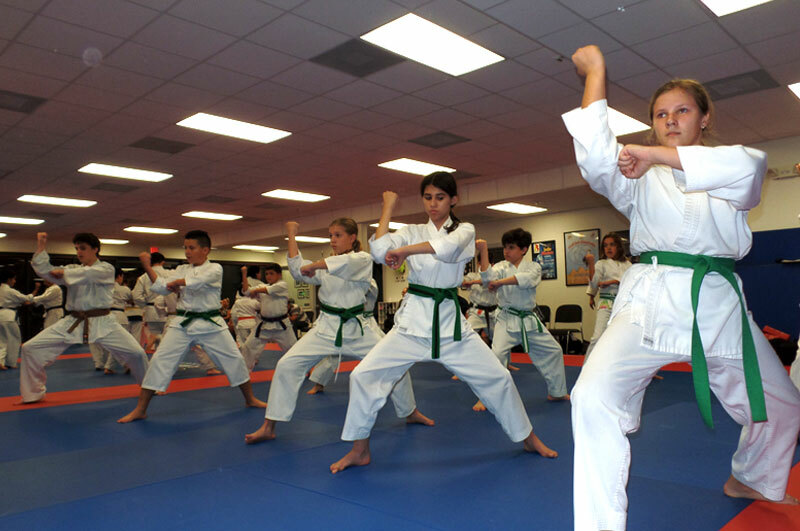 The latter involves exercises very similar to the Chinese art Tai Chi with slow movements. Focus on breathing makes them great exercises for older practitioners. This style truly has something for everyone. 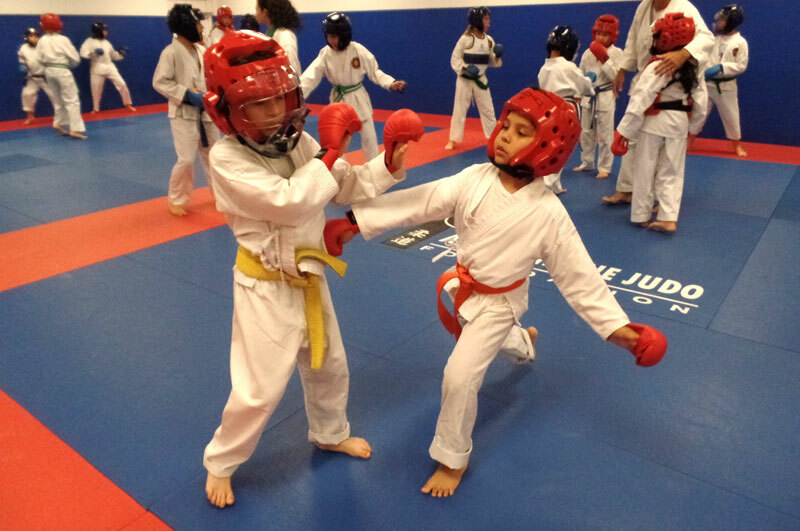 The young athlete who wants to compete, the young child wishing to learn basic life skills, discipline and self-defense, and for the mature person looking for a healthy art to learn. 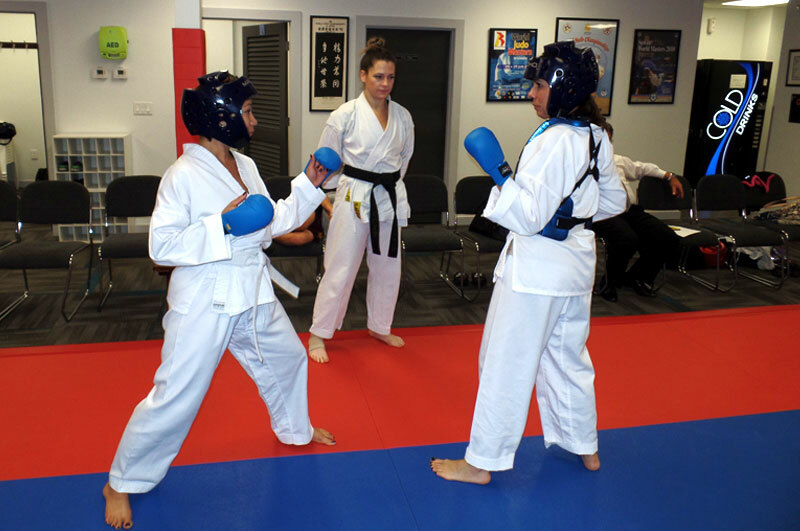 Ikeda Hoshu has created one of the most well-thought-out and executed traditional Japanese styles of Karate Do in existence today and has managed to pass on much of his corporal knowledge to people all around the world through his passion and charisma. 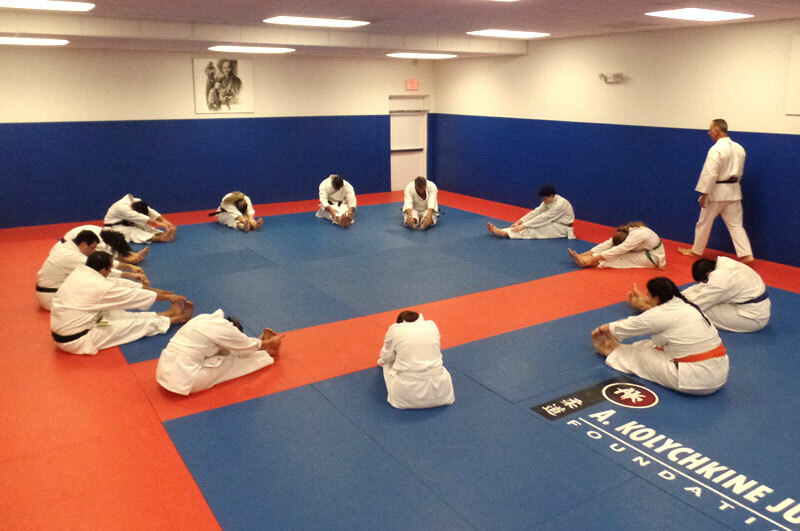 Here at our humble dojo we aim to practice the art that has been passed down to us in its purest and truest form in order to pass it down to our students in the best way possible.